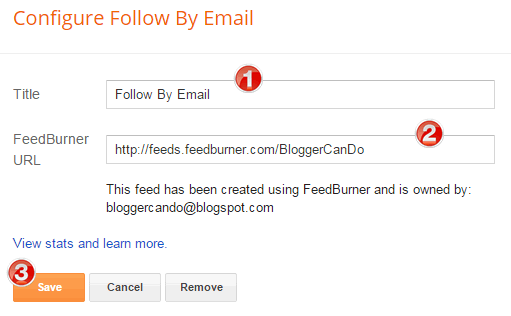 Some custom Blogger Blogspot templates were already placed Follow By Email (Feedburner) widget in template code. 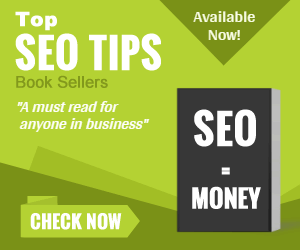 So if you did not active this widget, your visitors will cannot subscribe your blog Feed (rss). 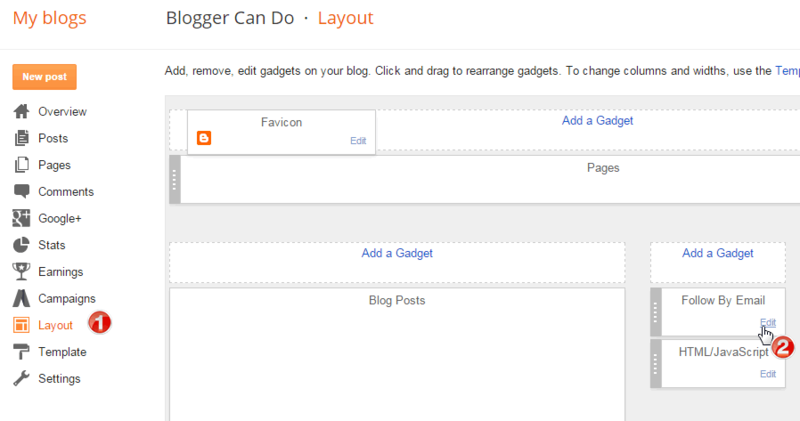 Login to your blog dashboard and choose Layout. In Layout page, you will see a widget with name “Follow By Email” (or “Subscribe” or something like that). Just click Edit link on that widget. In Configure Follow By Email window, input your widget Title and FeedBurner URL (this URL must be unique) and then click Save. 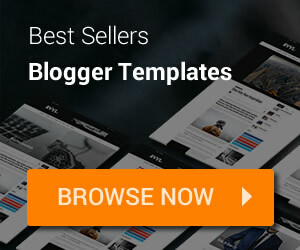 How to Create a New Blogger Blog?